Dr Reddy’s Laboratories, the city-based pharma major, has received a severe jolt with the United States Food and Drug Administration (USFDA) issuing warning letter to it on Thursday over quality control issues at three of its manufacturing facilities in Andhra Pradesh and Telangana. Shares of Dr Reddy's Laboratories crashed by nearly 15 per cent on Friday after the city-based pharma firm announced that it received a warning letter from the US drug regulator over quality issues at three manufacturing facilities. The stock took severe beating and tanked 14.65 per cent to settle at Rs 3,629.55 on BSE. During the day, it plunged 14.99 per cent to Rs 3,615. The share shed 14.56 per cent to settle at Rs 3,630.65 on the NSE. The company's market valuation dipped by Rs 10,628.05 crore to Rs 61,915.95 crore. The stock was the biggest loser on both the Sensex and the Nifty. On the volume front, 3.79 lakh shares of the company changed hands at BSE and over 40 lakh shares were traded at NSE during the day. Hyderabad: Dr Reddy’s Laboratories, the city-based pharma major, has received a severe jolt with the United States Food and Drug Administration (USFDA) issuing warning letter to it on Thursday over quality control issues at three of its manufacturing facilities in Andhra Pradesh and Telangana. Analysts claimed that the action by the USFDA would impact performance of Dr Reddy’s in short-term while shares of the company crashed by 15 per cent on BSE and NSE on Friday. The manufacturing facilities impacted by this development include two active pharmaceutical ingredients (API) plants at Srikakulam in Andhra Pradesh and Miryalaguda in Telangana. The third one is the Oncology Formulation manufacturing facility at Duvvada near Visakhapatnam in AP. It is for the first time that Dr Reddy’s is facing a problem of this magnitude. The USFDA issues warning letters to manufacturing facilities if it finds violations of regulatory significance during inspections. The regulator may go for enforcement action such as import alerts if the violations are not promptly and adequately corrected in voluntary compliance with the US drug laws by the respective companies. Acknowledging receipt of the warning letter for three plants, Dr Reddy’s stated that the action by USFDA followed the earlier inspections of these sites by the US health regulator in ‘November 2014, January 2015 and February 2015 respectively’. “We take quality and compliance matters seriously and stand by our commitment to fully comply with the cGMP quality standards across all of our facilities. 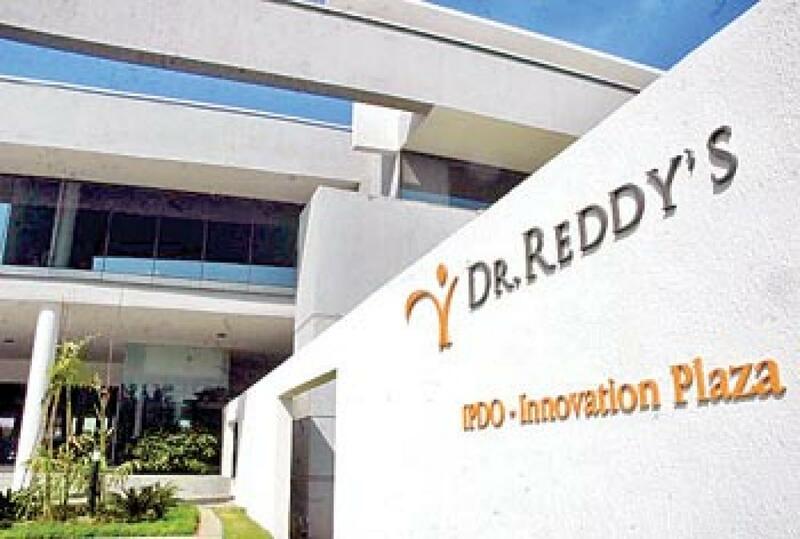 We will respond with a comprehensive plan to address these observations within the stipulated time-frame of 15 days,” said G V Prasad, CEO, Dr Reddy’s. We will continue to actively engage with the agency to resolve these issues and we have also embarked on an initiative to revamp our quality systems and processes, as an organization-wide priority, he added. Meanwhile, Angel Broking said that the company’s performance would be impacted in near-term in the wake of the warning letter from the USFDA. “The impact of the API facilities would depend upon how quickly the company fixes the USFDA issues, plant transfers or does third party sources. Nonetheless, the near-term performance of the company will be impacted,” said Sarabjit Kour Nangra, Vice President-Research (Pharma), Angel Broking.